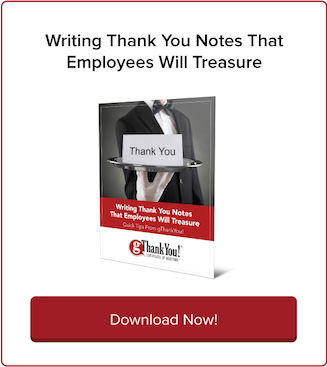 Secrets to Being a Great Place to Work | gThankYou! An insightful Forbes article described culture as the backbone of a happy workforce. That’s a great metaphor because a positive company culture favorably impacts recruitment, increases job satisfaction, inspires collaboration, boosts morale and reduces stress. It’s the secret to being a great place to work. 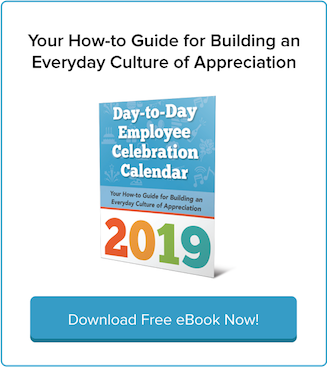 A referenced Deloitte study examining core beliefs and culture revealed there’s a link between employees who say they are “happy at work” and feel “valued by their company” and those who say their organization has a clearly articulated and lived culture. Culture impacts every corner of your business. Leadership stays on the same page. Employees are happier and, therefore, more engaged and productive. Prospective employees are more interested in joining and staying with your company. Perhaps most importantly, all these components work together to give your company its competitive advantage. In today’s extremely tight labor market, you need every competitive advantage that you can get! Beyond the data they share, the team at cultureIQ has a free downloadable guide of 60+ culture tips – don’t miss it! Building a sustained positive company culture takes time and a dedication to purpose. Senior management must model company values and train middle managers to be culture ambassadors to their teams. It involves all aspects and areas of the business from hiring to tying into performance measures and incentives. Why should you care about what these best workplaces are doing? 91% of employees at the 100 Best say their company is a great workplace. And when employees work for a great company, they like going to work each day. These companies are obviously doing a lot of things right. And, the US average of employees who say their company is a great place to work is only 58%! Gallup research continues to show only a third of all workers are engaged at work. If that doesn’t convince you…. The US average of employees who say they look forward to coming to work is a meager 42% while the 100 Best Companies’ average is double that at 84%. Being employed by a company where everyone gets a fair opportunity causes huge increases in positive employee experiences. 100 Best Companies scored 37 – 42 points higher than others in the area of fairness. And guess what, while we’re speaking of fair — fair pay is less critical to overall satisfaction than other issues that are less tangible, like pride and strong leadership. The strongest driver of employees’ overall satisfaction isn’t pay, it isn’t perks and it’s not personal recognition. It is pride! The most important factor is employees’ pride in their company and the work they do. Employee with this experience are 20x more likely to think their company is a great place to work. Wow. Obviously there are many companies on the list with names that everyone recognizes (such as Hilton) but there are other employers who have successfully created workplace cultures where retention and engagement efforts are thriving. Checking out photos and reviews can give you a sense of their workplace culture. You don’t need a massive budget or gigantic workforce to be rated highly. You do need to provide an environment where people are treated fairly, their ideas and input are sought out and management is trustworthy and honest. We encourage you to look at what actual employees who work for companies certified by Great Places to Work are saying. By reading the reviews you’ll likely gather some suggestions (or on the flip side, cautionary tales). You can approach it two ways – by looking for companies that are in your industry or expand your quest to include companies that may be dissimilar to yours but have some strategies that you could learn from. This link will get you to a searchable list of certified companies (by company name and/or industry, state and company size). This link will get you to lists that have been recently compiled that focus on a specific industry (for example technology or retail), specific areas (New York City, Bay Area and so on) or types of employees (women, parents, millenials, etc.). Survey your Employees – launch their Trust Index©, a research-backed employee survey during a two-week period. Complete Culture Brief – share details about your programs and practices on their Culture Brief. Get Certified – if you meet their benchmark for certification you will be eligible for additional recognition opportunities. 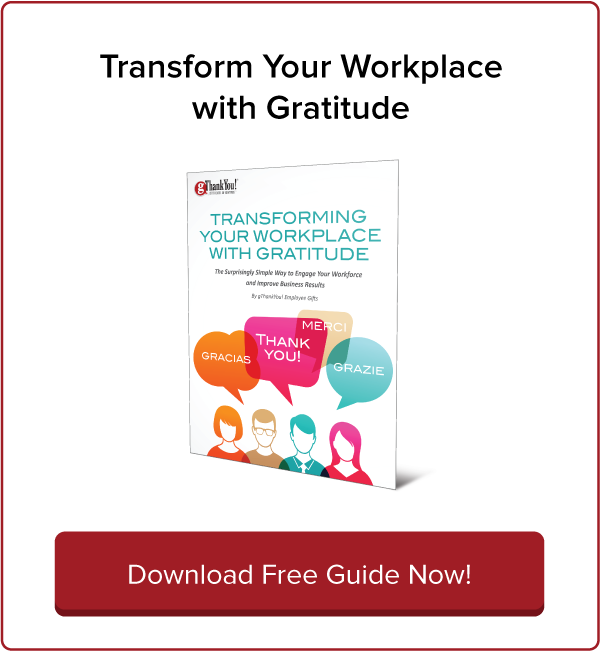 Resources to help you train and implement a workplace culture of appreciation and gratitude. Can you afford to wait? 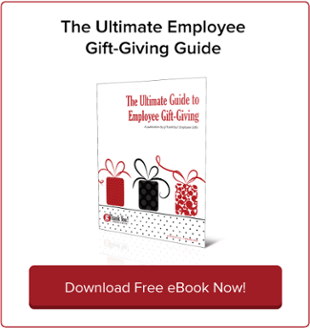 Download your free copy today and share with your team.